Timber Harvesting’s November/December issue spotlights WJZ & Sons Logging of Michigan for its expansive operations that tap multiple markets and include four cut-to-length sides. 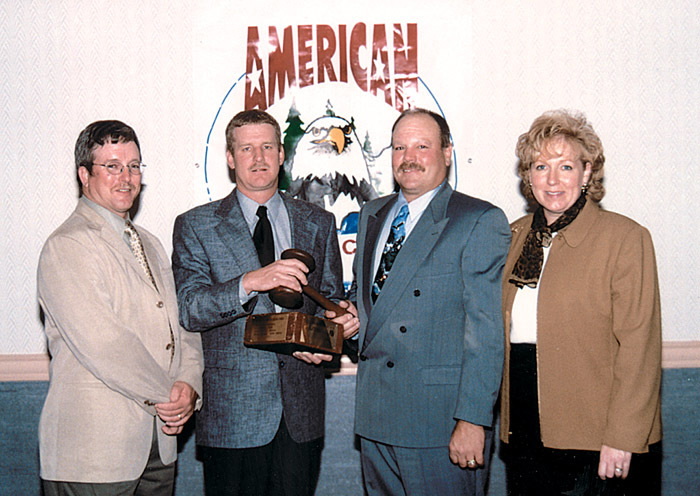 Wood Tick Trail discusses CTL in North America. ALC attendees see lots of trees and scorched earth—but no logging. 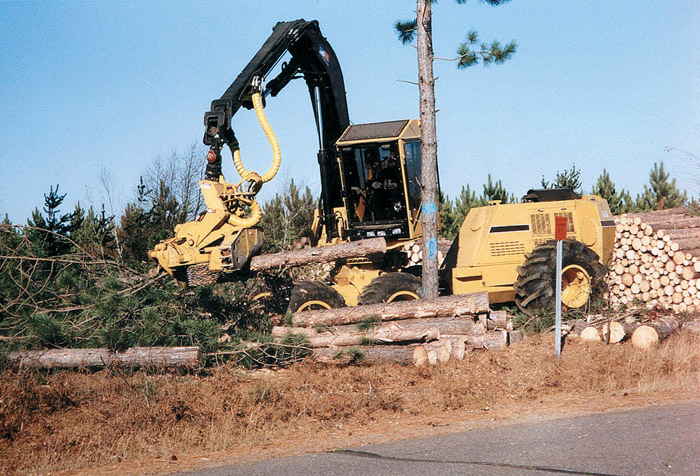 Equipment suppliers showcase their latest harvesting technologies at the PLC show, and the Carolina Log’n Demo strives to whet loggers’ appetites for machinery. Those attending the seventh annual meeting of the American Loggers Council (ALC), held in the spectacular alpine atmosphere here October 3-5, got a first hand look at the difficulties facing loggers in California. The scheduled tour of a working logging operation, always a highlight of the meeting, never materialized this year because a last minute legal block prevented the chosen tract from being harvested. 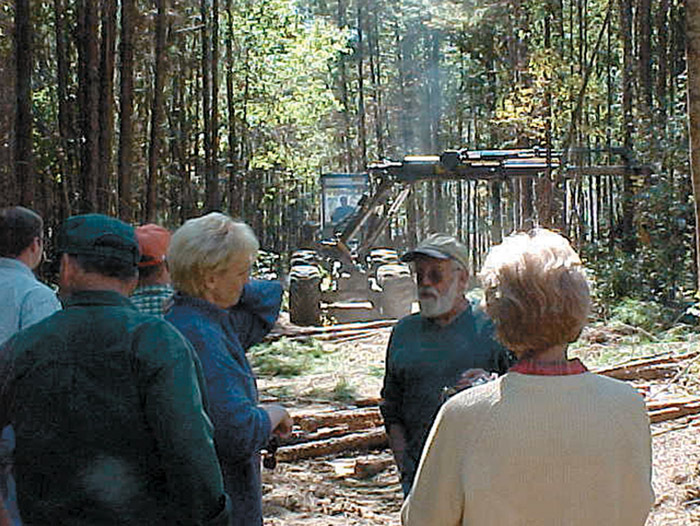 Despite the recent terrorist ­attacks and a shaky forest economy, loggers turned out in respectable numbers for the Pacific Logging Congress’ in-woods ­logging equipment demo held in late September. Working on a 100 acre site donated by Longview Fibre some 30 miles northwest of Portland, the show featured 14 live demo sites and 65 static displays spread over 21⁄2 miles of roads winding through the tract. North American loggers were just getting their first taste of Scandinavian style cut-to-length (CTL) systems about the time I joined the Timber Harvesting staff in 1987. 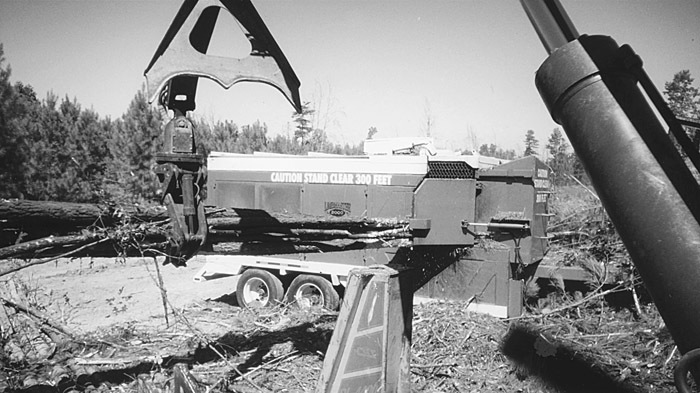 It was the end of that year when Weyerhaeuser purchased its first CTL machinery to work in North Carolina pine plantations. I got a firsthand look at this impressive technology while visiting Dave Holli’s CTL operation in Michigan in mid 1989. 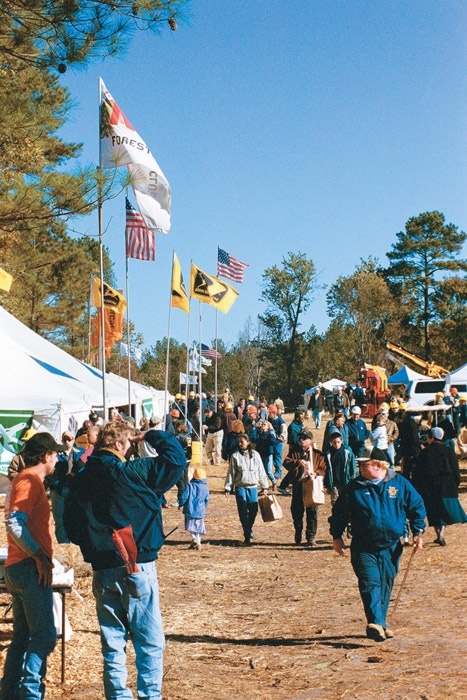 Louisiana logger Travis Taylor, a cut-to-length believer and graduate forester, recently reached out to the green community by hosting an “Environmentally Friendly Logging Expo.” About 200 ­attended what may have been the first of its kind event October 17-18. It was conducted in the heart of the Kisatchie National Forest some 10 miles south of Winnfield in the upper central part of the state. 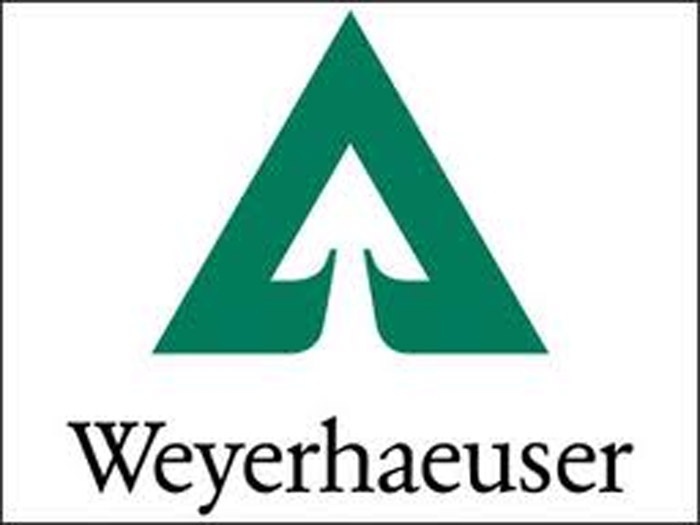 Weyerhaeuser Co. is closing three sawmills and a particleboard plant in North America, while upgrading three Southern U.S. mill sites. The closings will impact several hundred jobs. The changes include permanently closing the softwood sawmill at Mountain Pine, Ark., and making improvements to the plywood mill at the same site. The company also will enhance operations at its Dierks, Ark. and Wright City, Okla. mills through investments in new technology. Most loggers have read plenty of safety brochures and even attended some safety workshops and training classes. 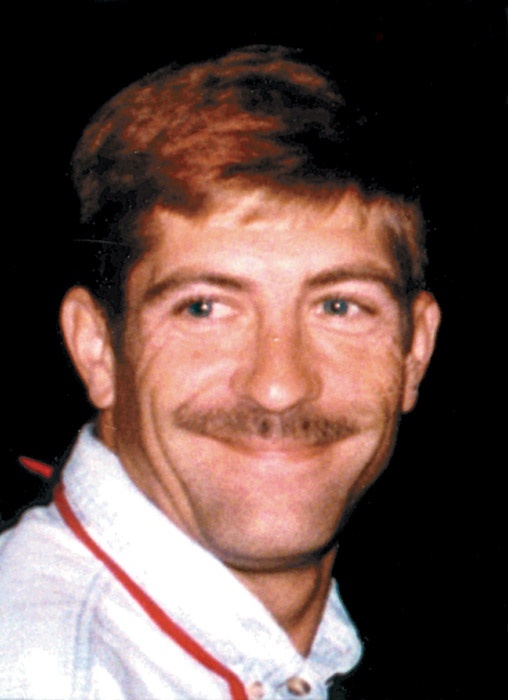 Many have undergone basic first aid training. Unfortunately, logging is dangerous, and it goes without saying that even with extensive training, accidents happen. With lives (and families) at stake, we need to be prepared, even trained. Virginia Forest Investments, LLC has acquired 78,000 acres of forestland in Alabama and Georgia from Temple-Inland, Inc. Resource Management Service (RMS) served as the buyer’s agent during the recent sale. The $56 million deal marks the third transaction this year for VFI as represented by RMS. In two earlier transactions, VFI purchased 43,000 acres for $30 million from International Paper. Binky and Guke Tapscott, principals in Tapscott Brothers Logging, Scottsville, Va., have always been pretty sharp mechanically. Years ago they built their own gate delimbers and then progressed to log trailer fabrication. However, these are elementary accomplishments when compared to their latest “home grown” product—a chain flail delimber dubbed the Limbmaster 2000. Not satisfied with what the market had to offer, the brothers were confident they could build a less expensive machine with features more to their liking. Fabtek introduces the 170 HP FT663 rubber-tired harvester built for the rigors of North American cut-to-length harvesting. FT663 has hydrostatic drive and charge air cooling system that meets Tier 2 EPA regulations. Cab and boom sit on tilting platform and can be leveled 15° in any direction. Harvester has V-shaped bottom squirt boom with 27' reach. How has corporate consolidation affected your ­business this year? Jeffrey Zehr Zehr Brothers Logging Croghan, NY We just lost in the last year three of our mills. We have one mill that we can sell our low-grade wood to now. I know that the paper industry is really bad all over the country, not just here. International Paper has bought out Champion, and we had a Champion mill here. They reopened under a different name, but they went bankrupt. IP had a yard in Utica and now the Erie mill is closing. The Ticonderoga mill is still open, but they have all the wood they need.